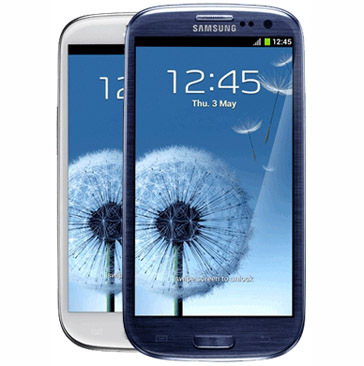 For those of us itching to get our hands on the Samsung Galaxy S III we still have two weeks to wait but HD Networks Editor in Chief Nicollo Rolli has managed to get his hands on the phone ans decided to film the unboxing and upload it to Youtube (isn't he nice). It's a nice vid comparing the device to the Galaxy Note, SGSII, GNex and the HTC One brother. If you dont speak Italian just admire the images on screen!